TUESDAY MARCH 26th, 2019 Plaza Building Room M203, Auraria Campus, 955 Lawrence Way 6:30pm. Topics: Report on Ms Martha testifying on combing Med-Rec rules. Let’s hope it goes better than our Medical Practice Act testimony. Newly appointed director of CDPHE Jill Hunsaker Ryan joins us to see what CCC is all about. We sent a list of issues concerning our group to Ms Ryan and CDPHE deputy director Karin McGowan. Find out where the Dept of Health stands. Cannabis Nasal Sprays – what they are, how they work and how to use them in practice. Dorothy Colagiovanni, PhD completed her Ph.D. at University of Colorado Health Sciences Center in Molecular Toxicology and a postdoctoral fellowship at Amgen Boulder. 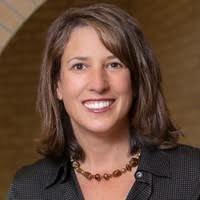 She has over two decades of pharmaceutical development experience in start ups and established biotechs. Dr. Colagiovanni has a broad range of development experience, from early drug discovery to commercial launch. Dr Colagiovanni is responsible for the management of Next Frontier Biosciences’ research and development activities as well as supporting the international commercialization of the company’s products. Licensed acupuncturist and Chinese herbalist. 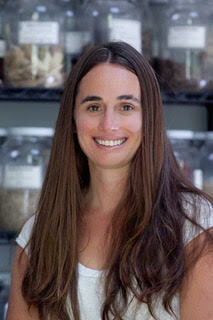 Erika has been practicing acupuncture and prescribing custom Chinese herbal formulas since 2003 in Boulder. Erika has a masters in Oriental medicine from Southwest Acupuncture College and has studied in Hanoi, Vietnam in the National Institute for Traditional Medicine. 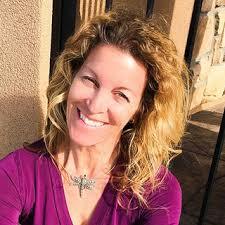 She has studied Cannabis, Chinese herbal medicine, and nutrition extensively. Erika has been utilizing cannabis in her practice since 2013. Incessant research and clinically studying the effects of cannabis on clients has shaped her expertise in the cannabis industry. Erika views cannabis similarly to Traditional Chinese Medicine, in the way that each person has unique and individual needs in the healing process. Erika’s experience has led her into creating a line of strain specific whole plant cannabis tinctures and salves. For the CME / Main Stage content, go to Http://LearnGreenFlower.com If you attended the conference and still have not received you free viewing code, email me at mjformds@gmail.com. Business member and Plus members also get free codes. So make sure your membership is CURRENT. Also, if you want copies of the new CCC Medical Marijuana New Patient Success Guide – come to the meeting. We will have them there.